“President Trump stated several times he was going to get higher blends of corn-based biofuels into the marketplace year-round. Today, we thank the president for following through with his promise and laying the framework for increased E15 sales. “This announcement is a win-win. It’s a win for drivers who will have access to E15 every month of the year, a win for cleaner air and healthier environment, a win for local communities who depend on tax dollars generated by ethanol biorefineries and a much-needed win for corn farmers. The only group not happy is the oil industry, which to me, says we’re doing something right. “Nearly 90 percent of the vehicles on the road today are 2001 or newer and approved for E15 use. But an outdated regulation locks ethanol blends above 10 percent, like E15, out of the peak summer market. Once the rulemaking process is complete, drivers will have year-round access to a cost-effective, American-made, renewable fuel. “President Trump has remained committed to getting this done despite threat after threat from the oil industry. We are also grateful for strong leaders like Iowa Sens. Chuck Grassley and Joni Ernst, as well as Missouri Sen. Roy Blunt for working with the administration and battling on behalf of corn farmers. 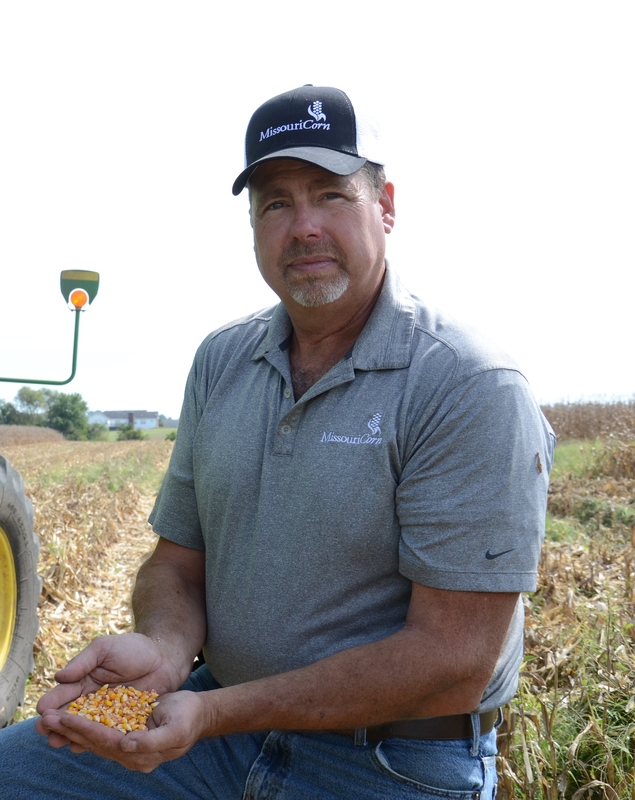 Photo Caption: Missouri Corn Growers Association President Mark Scott of Wentzville released a statement today regarding President Donald Trump’s directive to the EPA to issue a Reid Vapor Pressure (RVP) waiver for gasoline with ethanol blends up to 15 percent (E15).